Providing customer care can be a delicate dance. Whether good or bad, the service your support team provides will invariably impact your revenue, brand loyalty, word of mouth and everything in between. A 2017 study, conducted by management consulting and customer experience firm Northridge Group, found that 81 percent of consumers are likely to abandon a brand in favor of another if they experience poor customer care. 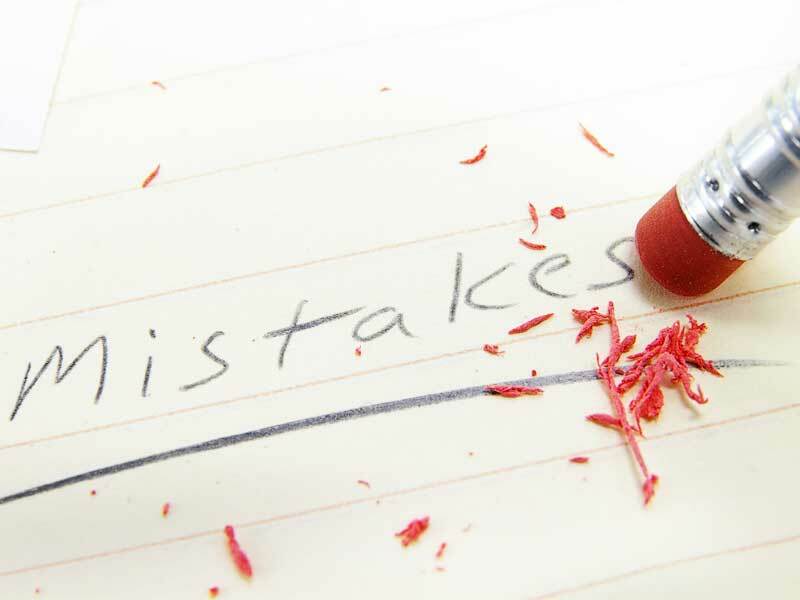 To ensure your organization doesn’t suffer a similar fate, avoid these five common mistakes. Customer data is a gold mine of information that can be used to better the relationship between brand and consumer. And, according to Martyn Lewis, author of How Customers Buy… & Why They Don’t: Mapping and Managing the Buying Journey DNA, data is critical to improving customer service. Lewis has seen companies make all manner of mistakes in customer service, from not appreciating the lifetime value of a customer to underestimating the negative impact they can have on their business and brand. He advises using data analytics as a compass to map the customer journey by first understanding what your customers are doing, then gauging what they expect from your company. By data mining, businesses can better understand their market, spot areas in need of improvement, personalize the customer experience, boost efficiency and increase the speed with which queries are resolved — all of which can enhance the overall customer experience. Armed with insightful customer data, you’re better positioned to anticipate their needs. It’s important, therefore, that your customer support agents leverage it. Rather than simply respond to queries, look for ways to propel the service experience forward, like routing calls to the appropriate agent based on predictive analytics to save your customers time and energy. Conducting phone-based customer surveys, along with post-chat surveys via messaging apps, can also help you identify common pain points. Monitoring user activity across all support channels is equally informative. It allows businesses to spot behavioral patterns and trends that can then be addressed in future communications to get to the root of a problem earlier and avoid repeating that same mistake. There’s no doubt that automated technology like chatbots and messaging tools factor into the modern customer experience, but if you aren’t leveraging human agents as well, then you aren’t maximizing the power of customer care. A recent survey of U.S. consumers found that “customers want a live representative above all other things that a call could offer.” Empathy and emotional intelligence can’t be expressed by a bot — at least, not yet. These characteristics can, however, be inspired in agents. Nossel describes a scenario featured in his book, in which a customer service agent working for a medical insurance company received a call from a woman in search of a list of therapists for her husband, who refused to use a sleep apnea machine due to pre-existing fears and the high cost. Instead of dismissing the women’s concerns and handing over the list, the agent shared that he too used a sleep apnea machine. He got on the line with the husband, chatted about football, shared a story about a player who had died of sleep apnea and explained that the husband’s apnea machine would likely be covered by his insurance. All of this convinced the husband to give it a try. 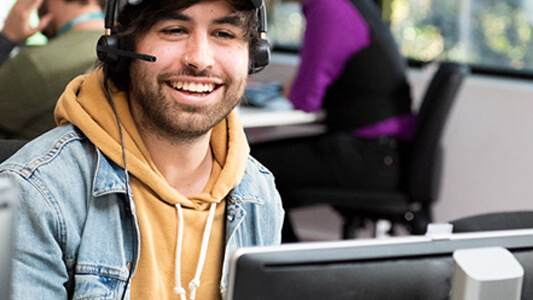 When your goal is to deliver exceptional customer service, accurately measuring contact center activities and monitoring agent performance is a must. 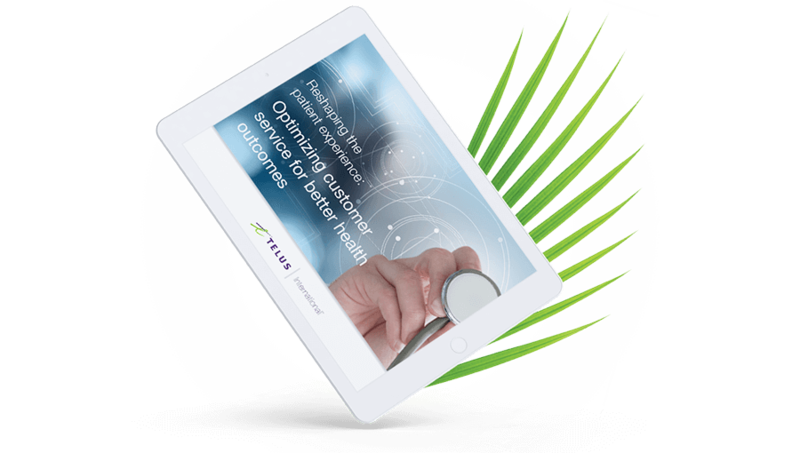 Key Performance Indicators (KPIs) like First Call Resolution (FCR), Customer Satisfaction (CSAT), Average Handle Time (AHT), and employee attrition reflect your level of customer care. Lewis refers to this as “going inside out” versus “outside in”. In other words, to improve your CSAT rating you have to base your actions on customer activity and preferences rather than assuming you know how consumers behave. Only then can you provide more thoughtful, relevant and effective customer service. Research conducted by consulting firm Capgemini reveals that eight in 10 consumers are willing to pay more for a better customer experience. That begs the question: Are you giving them what they want by meeting them where they are? A checklist to help organizations assess their readiness to make the jump from multichannel to omnichannel CX. 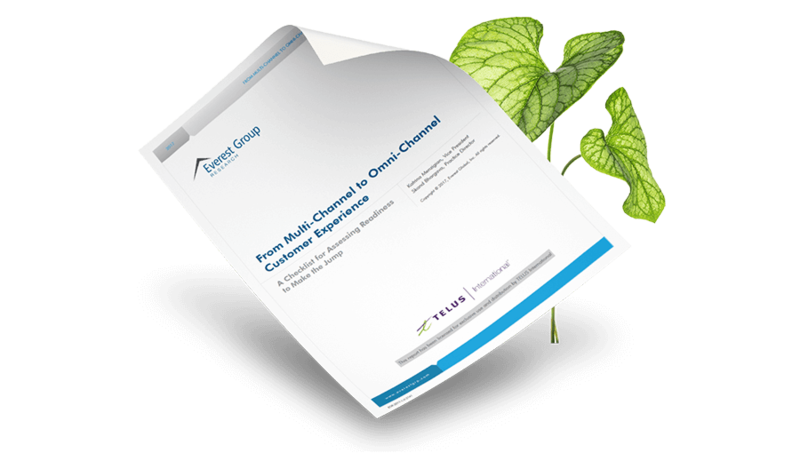 Many organizations conflate omnichannel with multichannel in the context of customer care. They attempt to maintain a brand presence on every channel, from Snapchat to Facebook Messenger, without stopping to consider where their customers are actually spending their time. Instead, companies should take a purposeful omnichannel approach that incorporates the channels that make sense for their audience, and work toward creating a seamless, satisfying experience across each one. It’s far better to concentrate on the touchpoints relevant to your customer base than to spread yourself too thin. 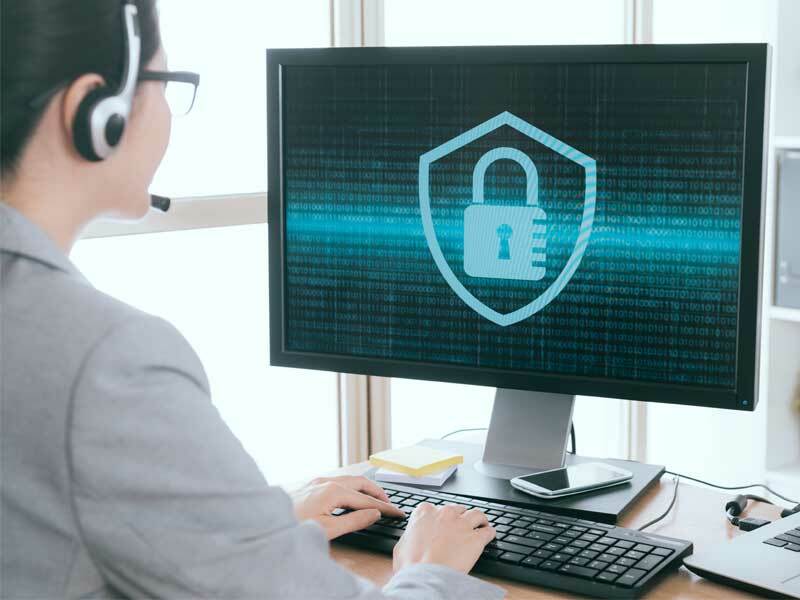 By avoiding these missteps, companies will deliver better and more personalized customer service, reaping the rewards of happier and loyal customers. That payoff is well worth the extra effort.